Google is finally delivering a few perks that didn’t make the cut when it rolled out Android Lollipop. Android 5.1 is here (at this time only for Nexus devices), and it tidies up Google’s operating system with some extra niceties that help you zip through various tasks. Here are the details as to what’s new and how it spruces up the overall utility and performance of Android. 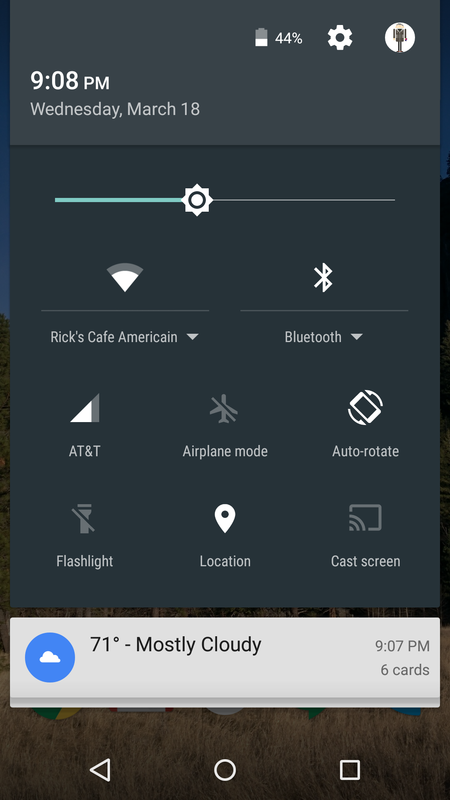 You you can now change which Wi-Fi network and Bluetooth device you’re connected to without the need to maneuver through the settings menu. When you swipe down with two fingers to the Quick Settings panel, you’ll notice tiny arrows below the Wi-Fi and Bluetooth sections. These indicate a pop-out menu is available. When you touch there, you’ll see a list of available Wi-Fi networks or Bluetooth networks that you’ve previously paired with. Just touch the one you want to switch to it. Also take note: your Wi-Fi connectivity is getting smarter. Your phone and tablet will remember Wi-Fi connections with limited or no access and won’t reconnect to them in the future. Handy for when you you’re back at that same hotel conference room with the terrible network. Android’s new Device Protection feature steps up your phone or tablet’s security. However, it’s only for the Nexus 6, 9, and devices that “ship with Android 5.1.” So if you have a Nexus 5 you’re out of luck for now. 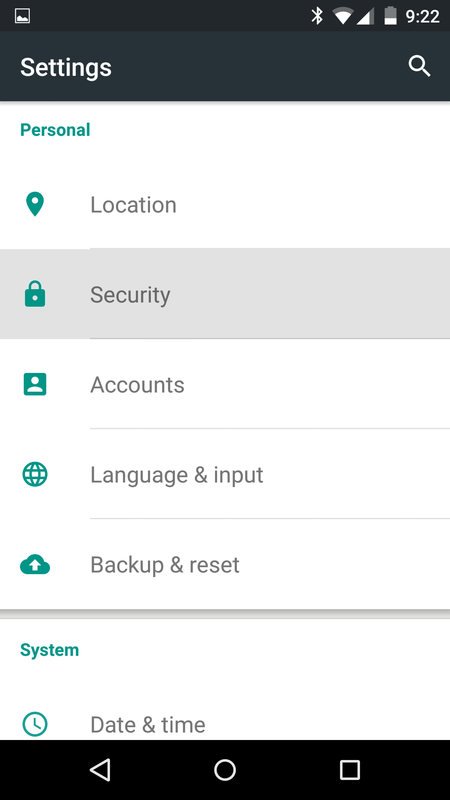 If your device is lost or stolen, it will stay locked until you sign in with your Google account, even if someone were to perform a factory reset. To enable it, you need to have a secured lock screen with a pin or pattern and be signed in to the device with your Google account. 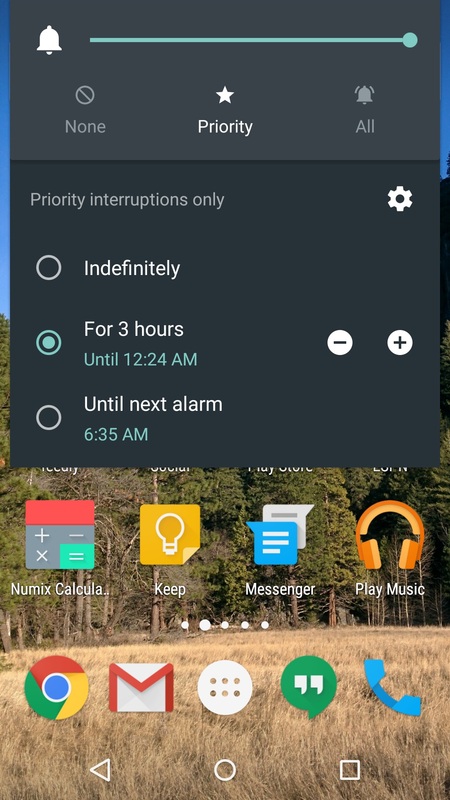 The Priority Mode first came out with Android 5.0, snoozing alerts until you flipped them back on or for a set period of time. You can trigger it by touching either of the volume buttons. Now, however, you can set it until your next alarm, which means you can set it right before going to bed and know that notifications will come back to life when you wake up. 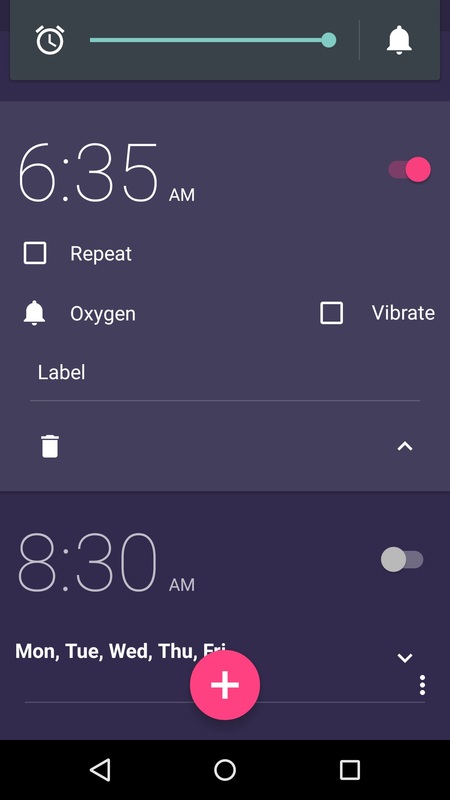 Android even detects if the alarm is set by a third-party app – not just the default Clock option. Don’t forget that if you have an Android Wear smartwatch the notification preferences extend there as well. The volume buttons also get smarter when it comes to changing the noise level for audio and the alarm. For example, when you go into the Clock app and press the volume key, it will turn up or down the noise level for the alarm. Previously it would just call up the generic volume adjustment for the sound on the phone. Android will recognize if you’re in a music app and do the same, changing the sound level for the current usage. Also, whenever you touch the volume button you’ll see an alarm bell next to the sound meter. If you’re in the Clock app, touching the bell will kick you over to the Priority Mode menu. Otherwise, it will instantly put your phone on vibrate. The Nexus 6, and eventually a larger batch of devices that get Android 5.1, will work on networks with HD Voice capabilities. While some Android manufacturers may have built this support in on their own, it will simplify things down the line for this to come as a native feature of Android. Also, Android will now support phones with a multi-SIM setup. This is useful for international travel as you won’t have to swap out SIM cards when changing from one network to another. There are a lot of other hidden gems inside Android 5.1, such as some extra animations and an overall zippier performance. If you’re one of the few to be eligible for the update be on the lookout for it. 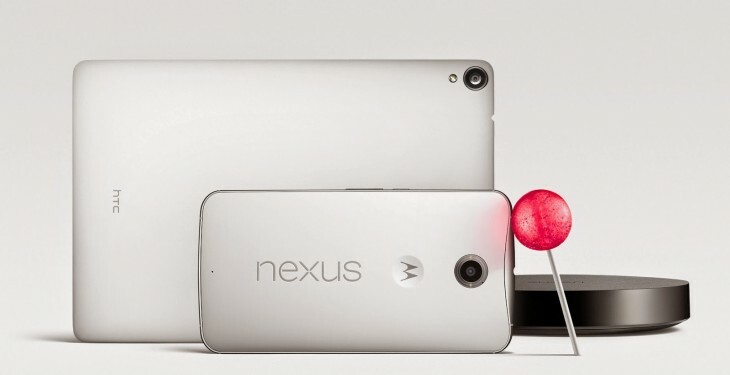 Otherwise, these improvements will at least give you an indication of what the future of Android holds.